You can touch this!. 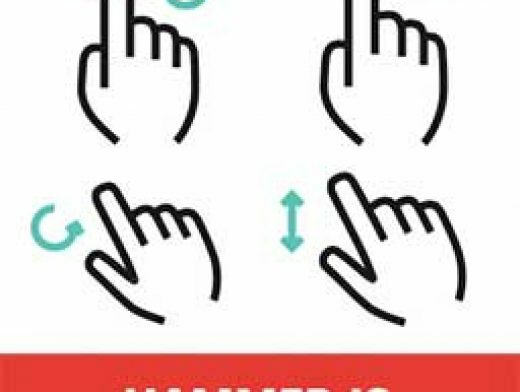 Hammer helps you add support for touch gestures to your page, and remove the 300ms delay from clicks. Use the original Hammer.js for gesture support, and the all new Hammer Time for removing the 300ms delay.